For the first time, scientists have read the whole genetic code of one single tiny mosquito. Traditionally, it has been difficult to extract enough DNA from insects and other small organisms to build a high quality genome for a single individual. Scientists from the Wellcome Sanger Institute and Pacific Biosciences worked in partnership to advance technology and lower the starting amount of DNA needed to just 'half a mosquito-worth', producing the first high quality whole genome of a single mosquito. 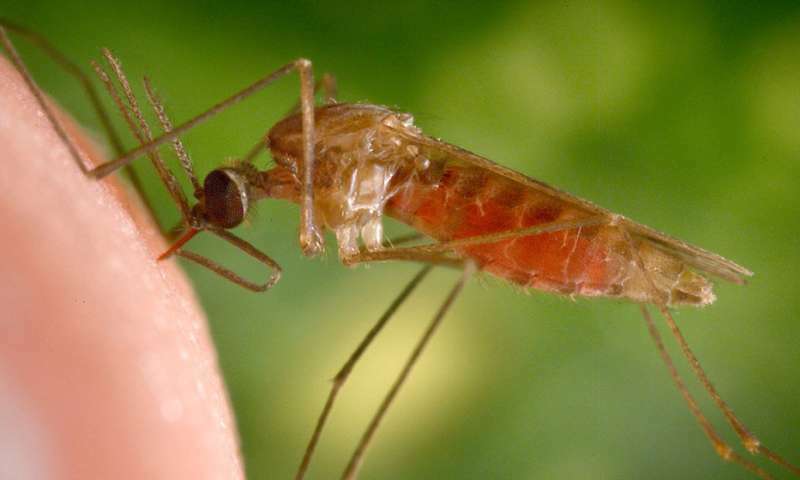 The team were able to generate a high quality genome from just 100 nanograms of DNA – about half a mosquito's worth – which is over an order of magnitude less than the 5 micrograms of DNA previously required. This advance could have positive potential for humans as well, for example in the future it could be possible to assemble the whole genetic code of a patient's cancer, from a single biopsy.